Game Preview: Belle and the Beast! Catch your enchanted red rose! 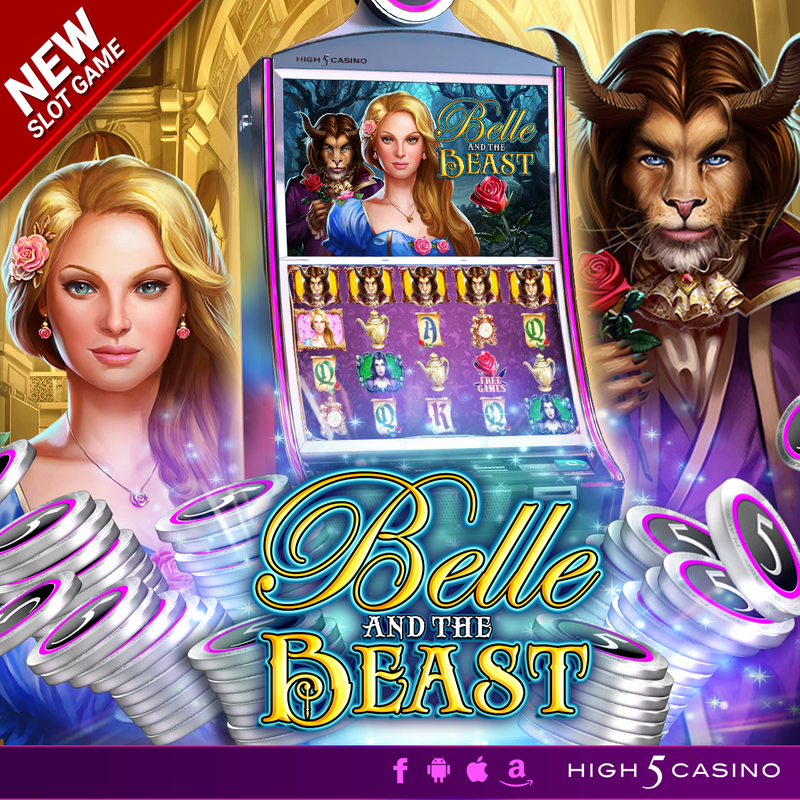 High 5 Casino’s 222nd game, Belle and the Beast, arrives soon! Once upon a time, a determined and young beautiful girl embarked on a journey to find her father. Venturing through the woods, she comes across a grand castle. Little did she know, her curiosity and persistence led her to the Beast’s palace! Be the guest of honor along with Belle and spin through the bonus ballroom to meet Cogsworth, Lumiere, and even Mrs. Potts. Don’t give up until you break the Enchantress’ curse. Play now to be a part of a tale as old as time! Belle and the Beast. 4 by 5 reels. 1024 Ways to Win. Free Games Bonus. Check the YouTube video below and get ready to break the curse on the reels! Are you ready to spin around the ballroom inside the enchanted castle? Comment in the conversation bubble located on the top right corner of your screen and let us know what you think!